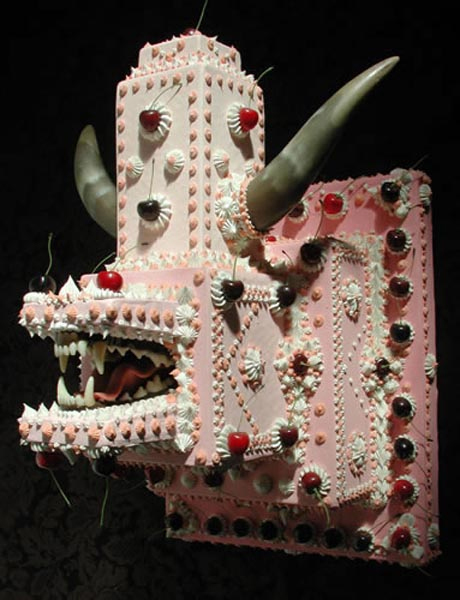 Artist Scott Hove creates cake that is not meant for eating. Well, not meant to be eaten by you at least. A lot more to see over at his not-so-sugary website.